25% of your gift cost will go to Barnardo's. This product is delivered by trackable courier. Kindly note that some non-mainland areas might require an additional working day for transit. Adverse weather conditions can also result in delays. Deliveries might be early during particular events. For more details, feel free to contact us, and one of our customer care agents will provide you with further details before you place your order. No matter the occasion, you can never go wrong with Roses! This bouquet includes a variety of Kenyan Roses. 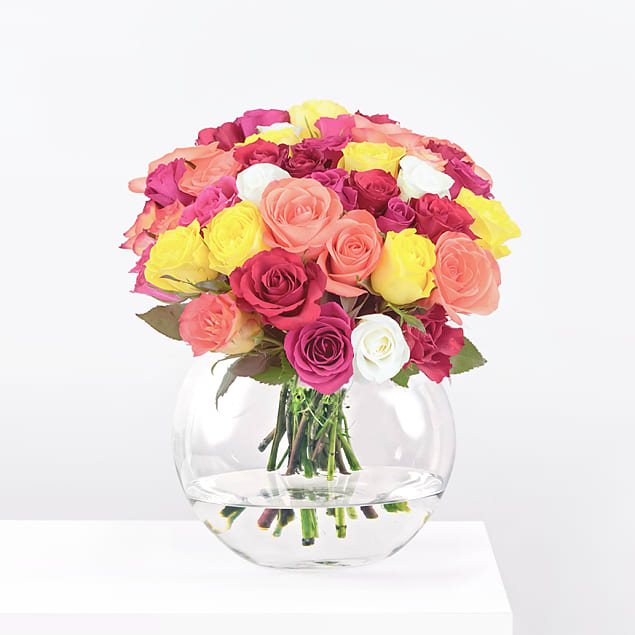 The inclusion of various colours makes this bouquet wonderfully bright and cheerful. 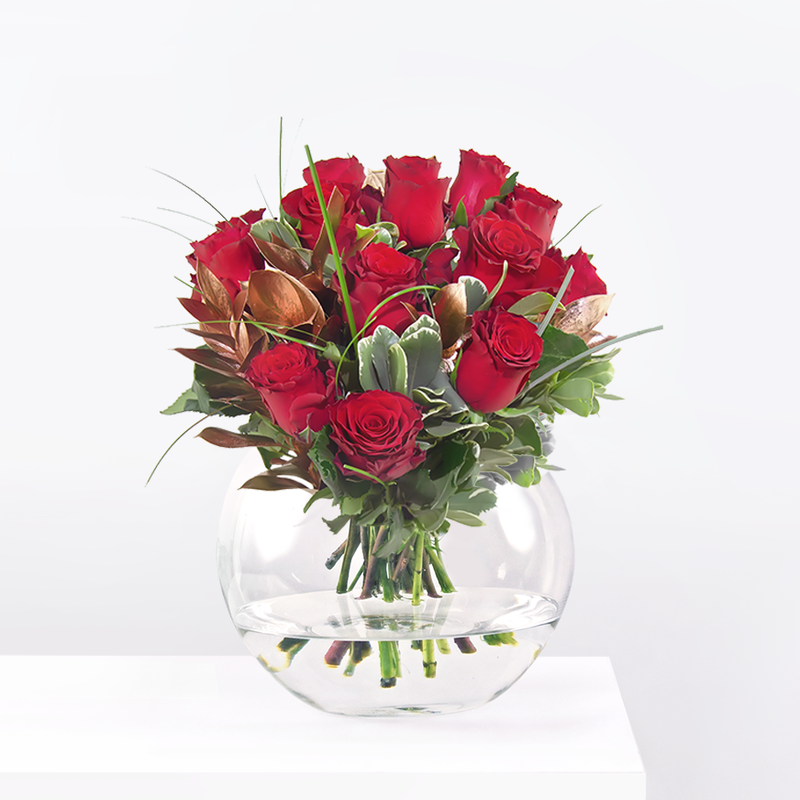 Each stem measures 40cm which makes for a superb and impressive arrangement. Spoil somebody special with these flowers on their birthday, anniversary, or even just because. 25% of the total value of your order will be donated to the Barnardo's charity helping disadvantaged children and families throughout the United Kingdom. Due to seasonal availability of certain flowers from time to time, we may use a substitution. In cases like this, we will always use the best match with the stem pictured, and it will always be of equal or higher value to the one pictured. In the rare case that no suitable substitution exists we will make contact with you to find an alternative solution. Kenyan Roses has been added to your basket. We will send your order confirmation here. Are you happy to receive marketing emails from us? © Barnardos Flowers 2019. All Rights Reserved.